They are many ways you can help CBCA. Here are a few. 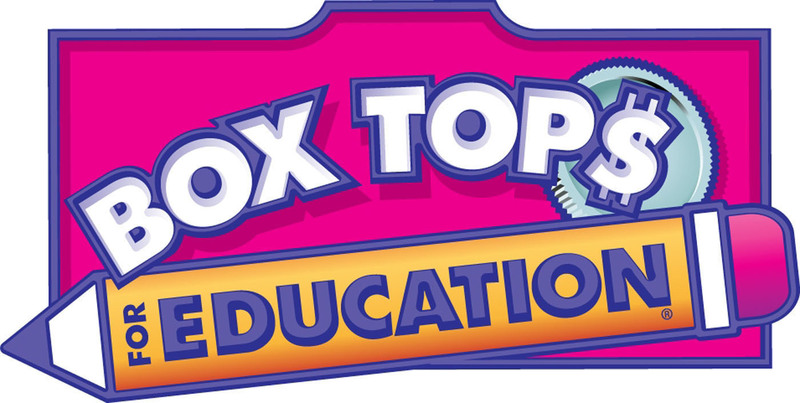 BOX TOPS FOR EDUCATION Click on the photo to see the list of Participating Products. From time to time flyers will go home in the family envelope to explain information regarding Box Tops for Education. Box Tops can be turned into the office any time. Clearly mark them with your student's name and grade on them and these submissions will count towards the next applicable contest.